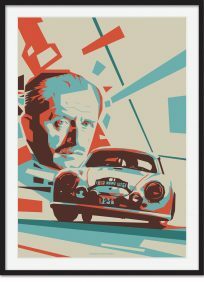 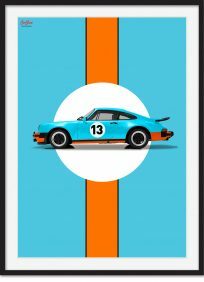 INK is a London-based digital production studio with a soft spot for Porsche. 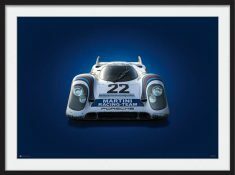 As a result, INK paid homage to the car that gave Porsche its first win at Le Mans and is the embodiment of the French endurance race—the iconic 917. 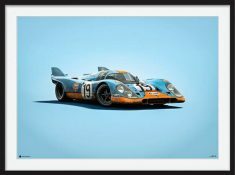 Since these artists will never be able to drive a 917 at Le Mans, they did the next best thing and created a digital poster series of the 917 to share with our friends. 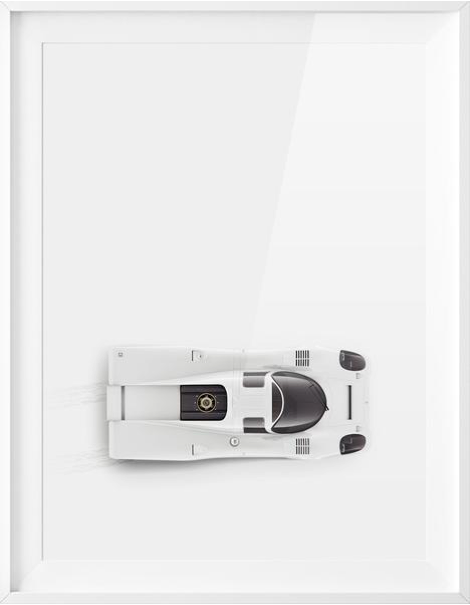 Created entirely CG they opted to frame a plain body against an ethereal white backdrop to make effortless, simple, and beloved design seem even more so.